Gremlins 2 Stunt Puppet Prop Replica! Cast directly from an original film-used stunt puppet! 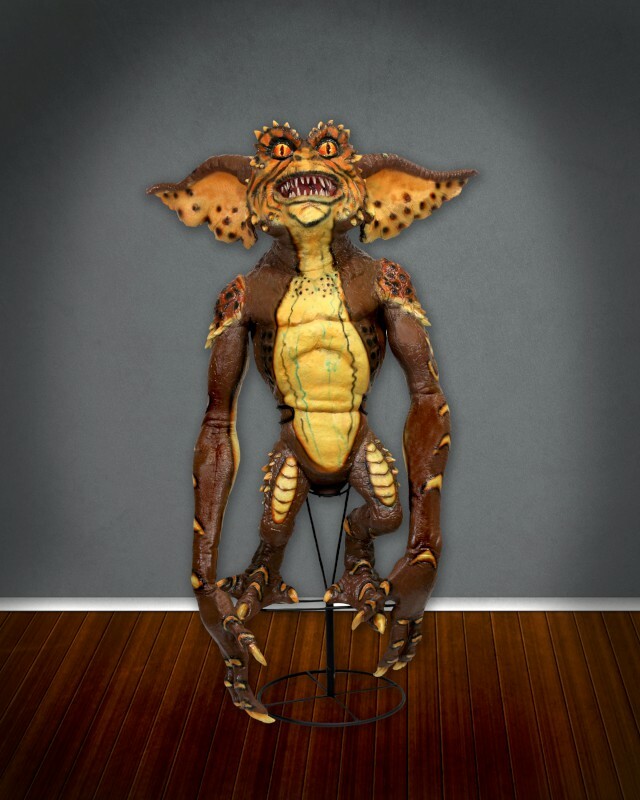 This prop replica is an absolute must-have for any Gremlins collector. 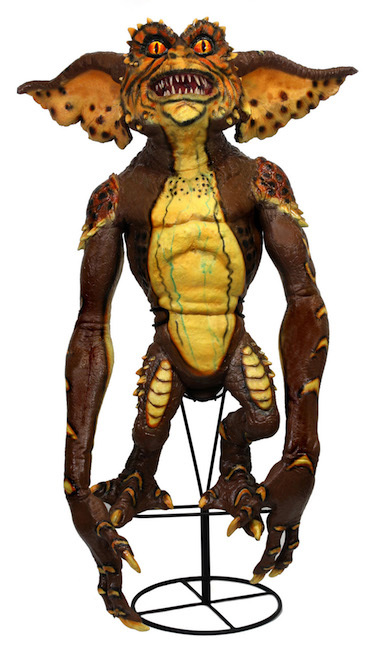 Hand-painted rubber and latex replica Gremlin stands nearly 30″ tall and includes a custom metal stand.